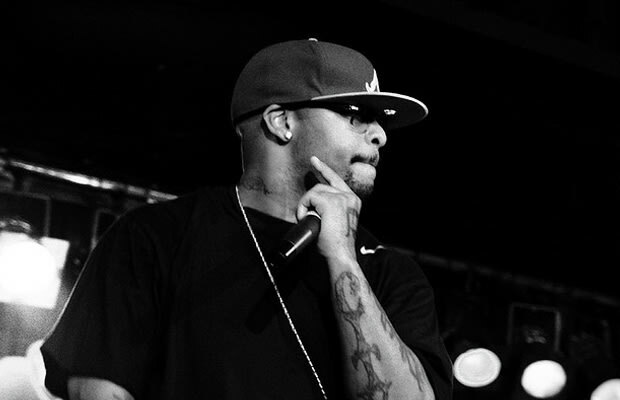 Listen: Royce Da 5'9" f/ Nottz & Adonis "On the Boulevard"
A little tike named Kenny is the topic of discussion on this Nottz-produced cut from Royce Da 5&apos;9"&apos;s Success Is Certain. Nickel also enlisted Adonis to handle the hook. Check our album preview of Nickel Nine&apos;s Success Is Certain before it drops on August 9. Listen: Royce Da 5&apos;9" f/ Nottz & Adonis "On the Boulevard"